4k00:12Aerial 4k drone footage. The heron sits in a nest with young children. summer sunny evening, Field and planting of trees stand on the shore of the lake. The trees were inhabited by herons sitting. 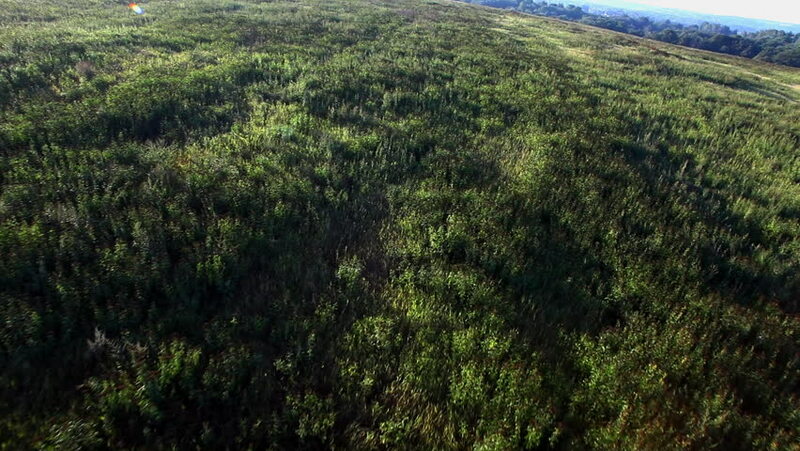 4k00:14Early fall aerial footage of remote forest in northern Maine cresting over a ridge. 4k00:27Beautiful panoramic Aerial view on forest. From above. Picture taken using drone. Top view on Trees.